Water supplies in many California public schools have repeatedly exceeded safe drinking standards. The report from the Community Water Center looked at nearly 7,000 public schools around California. It found between 2003 and 2014, up to 24 percent of the schools had water that violated safe standards. 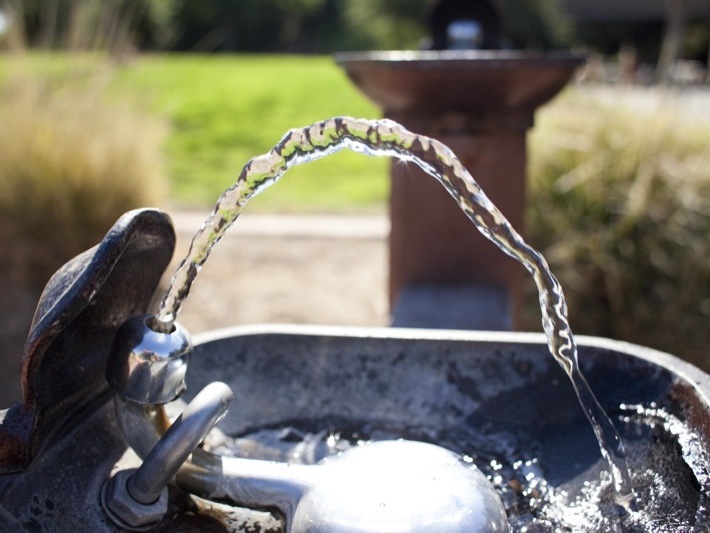 “Bacterial and arsenic violations were the most common types of violations impacting schools, but they were also followed by the pesticide DBCP, disinfectant byproducts, and nitrates,”says lead author Jenny Rempel with the Community Water Center. The Central Valley had the greatest number and highest percentage of schools affected by unsafe water. Those schools also had higher percentages of Hispanic, Latino, and low-income students. Rempel says state agencies don’t have sufficient information to track the magnitude of the problem.